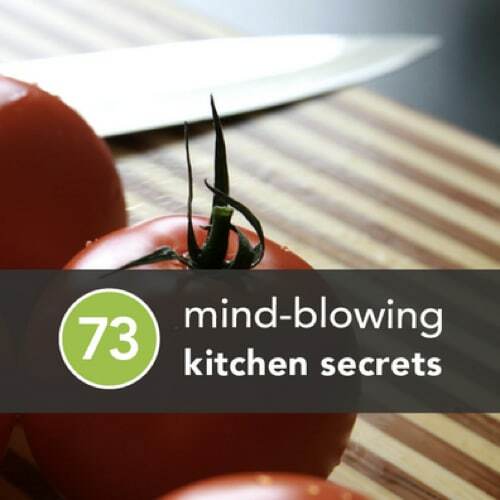 This list of 73 tips and tricks are a must-read for anyone who spends a minimal amount of time in the kitchen. The author covers all the important topics of food storage, food prep, reheating leftovers, freezing food, cleaning, and even kitchen organization and safety. Our favorite is how to cut brownies without crumbs. Very clever and good to know when presentation matters!